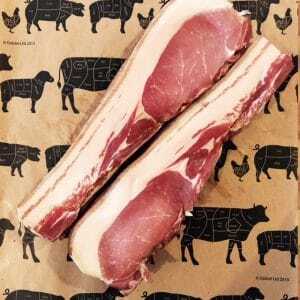 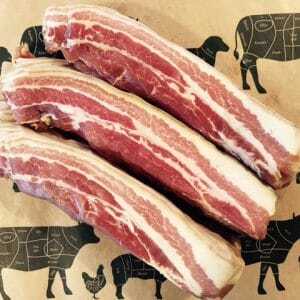 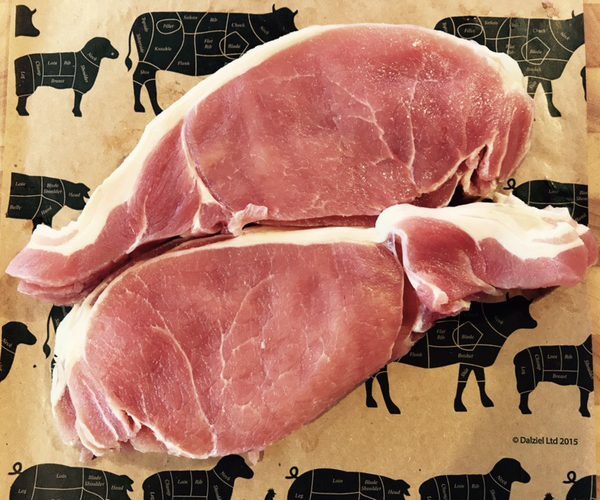 Prime tasty back bacon, perfect for the morning after breakfast. 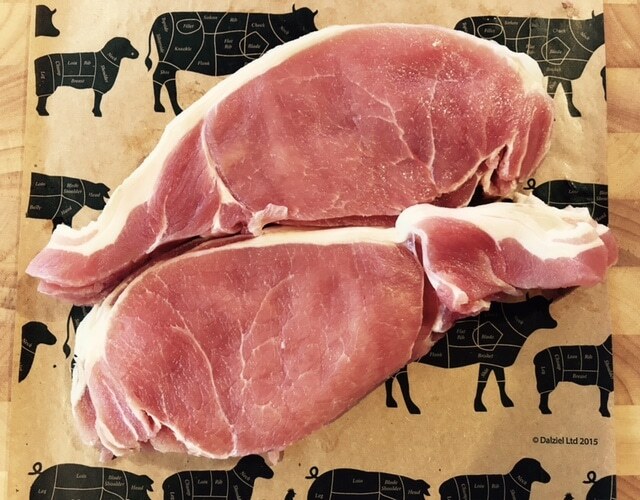 Home cured and smoked on site from local outdoor pork, smoked to give in a beautiful taste that is second to none, bacon how it used to be. 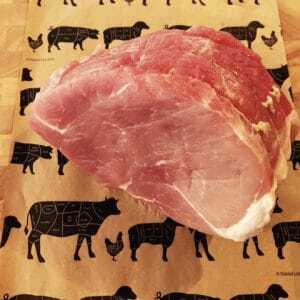 Cut from the best part of the leg, giving you a lovely lean cut, Boiled, roasted or honey glazed this is an economical and delicious joint for the whole family. 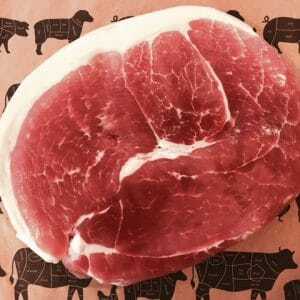 Quality full round gammon steaks, perfect for a quick meal at a reasonable price.